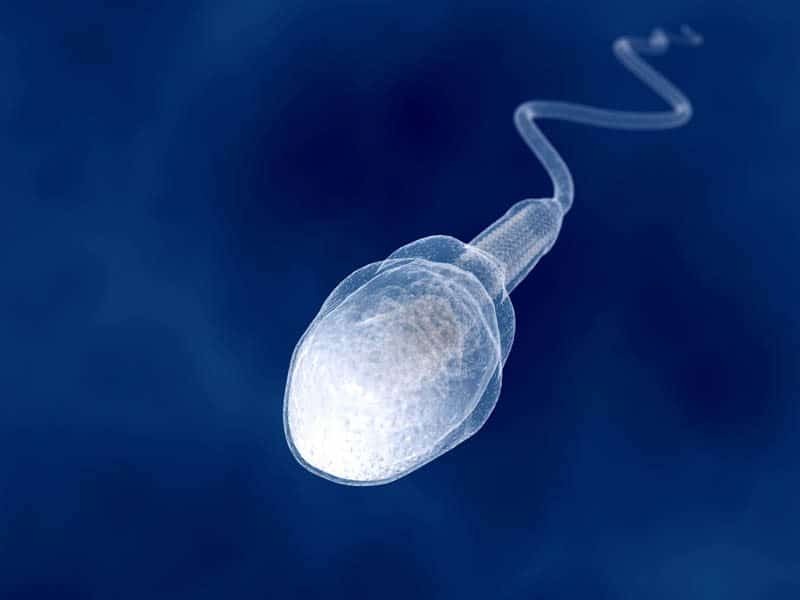 Pesticides could be damaging your sperm, according to a recent study. The study, performed by researchers at the Harvard T.H. 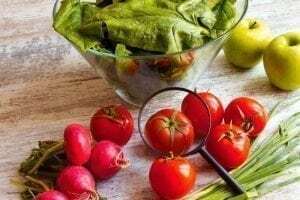 Chan School of Public Health, found that men who consumed fruits and vegetables with high levels of residues from pesticides had fewer healthy sperm—and lower sperm counts overall—than those who consumed produce with low levels of pesticides or no pesticides at all. This is the first and only study of its type from the March 30, 2015 issue of Human Reproduction. In an effort to determine whether a link exists between pesticides and male fertility, a group of Harvard researchers studied data from 155 men at a Boston fertility center. 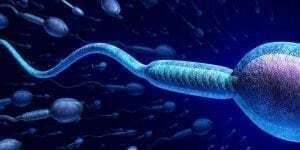 The study, known as the Environment and Reproductive Health (EARTH) study, gathered information about these men in the form of 338 sperm samples collected between 2007 and 2012 and valid survey information regarding their diets. The US Department of Agriculture (USDA) has a Pesticide Data Program in which it accurately lists the amounts of pesticide residues on the average non-organic fruits and vegetables found in grocery stores across America. 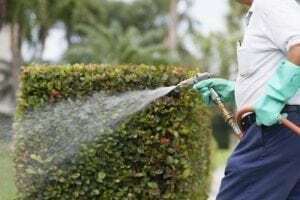 This information, in correlation with surveys from each of the 155 participants, helped to justify the claims that pesticides have a direct impact on fertility rates in men in terms of sperm count and sperm health. Other factors included were Body Mass Index (BMI), smoking and alcohol use, all of which were factored into the findings. Men who ate more than 1.5 servings per day of fruits and vegetables labeled by the USDA as having high levels of pesticide residue had a 49 percent lower sperm count and 32 percent lower normal sperm than those men who ate the least amount of pesticides. Even the men who ate low-pesticide residue foods had lower-than-average ejaculate volume and sperm count as well as lower numbers of normal sperm when compared to men who ate only organic produce. This directly correlates with claims that pesticides affect the number and quality of sperm. According to the National Health Service, or NHS, in the United Kingdom, there were a few faults in this survey. First, the study failed to assess the men’s individual diets for pesticide residues. Second, their surveys did not determine whether the foods consumed by the men were organically or conventionally grown, meaning researchers only asked the men about the types of foods and vegetables they consumed. As such, it is possible that the overall pesticide exposure was misclassified. For instance, although some of the men may have consumed foods like strawberries and spinach regularly, if those foods were grown organically, they would contain no pesticides at all and negate the results of the survey. Aside from the presence of pesticides in foods, there are several other factors known to impact sperm quality and count. For instance, a man’s weight and level of activity have a significant impact on sperm motility, shape and size. What’s more, men with a high BMI often have increased levels of estrogen in their bodies, which may influence the production of sperm. Finally, alcohol consumption and tobacco use are both huge considerations. While the Harvard study accounted for whether or not the participants used alcohol or tobacco, they did not consider the exact amounts. The results of this study may deter men who want to father children from eating fruits and vegetables, and this alone is detrimental to fertility. A healthy diet is a precursor to healthy sperm, and fruits and vegetables are necessary parts of a healthy diet. As such, men who are concerned about the links between pesticides and low sperm count or impaired sperm health should consume organic, naturally produced fruits and vegetables free from pesticides in order to enjoy the benefits the foods provide without all of the harm the pesticides can cause. 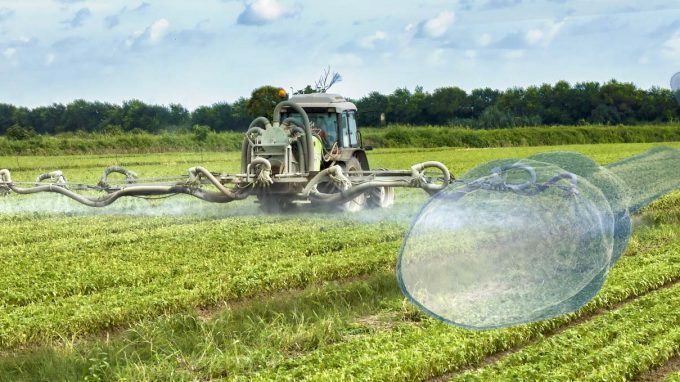 Although it only makes sense that chemicals found in pesticides impact reproductive health, researchers are still unsure of the exact effects. The Harvard study is the first of its kind, and researchers anticipate further, more controlled studies in the future.